Since I've seen charcoal products for the first time, I really wanted to try some and play with them. 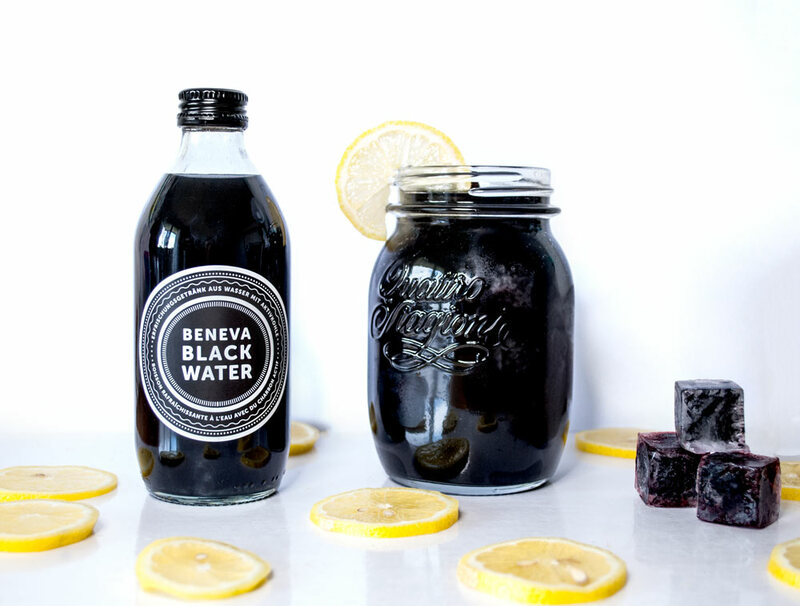 If you know me, you might know that my favorite color is black, even though black isn't an actual color :) Sooo, how could I resist testing activated charcoal products? Despite the fact that they look pretty awesome they have some great benefits: The charcoal detoxifies and cleanses the body, lightens your teeth and it's odor-binding. 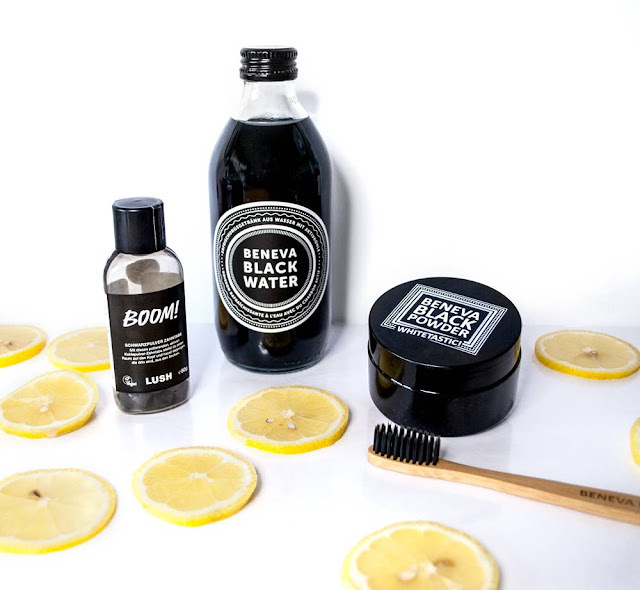 I tested three activated charcoal products: The Beneva black water, Beneva black powder and the Lush "Boom" teeth tabs. I used the Lush Boom teeth tabs for a while now and I really love them. They taste very sweet, they're cola scented and so I always have a little fun throwback to the time I used to drink soft drinks. If you want to change your routine a bit and have some fun again with brushing your teeth, go for it! You'll get used to the color. The only downside is that you have to clean your sink a bit more often because you now see where it gets stained. The second product I want to talk about is the Beneva Black Powder. 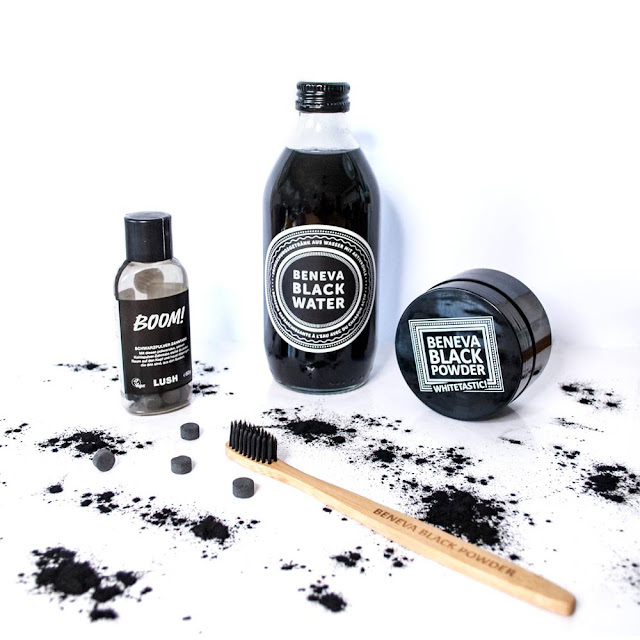 This is pure activated charcoal and it's made to whiten your teeth. And it works! I used it once a day for about two weeks and my teeth got a bit whiter. They recommend using it twice a day but this isn't manageable for me at all. So I have to be a bit more patient to see great results but I'll get there eventually. The powder hasn't any flavor and is easy to use: Just brush your teeth after your normal tooth routine. I love that it isn't artificial and it's a 100% natural product. And vegan :) Also, Beneva Black is a Swiss brand which I love to support. One more thing I noticed is that my teeth feel so much cleaner even during the day! The only downside is the same like the one from the "Boom Tabs": You gotta clean your sink more often. Other then that, I can totally recommend this product. 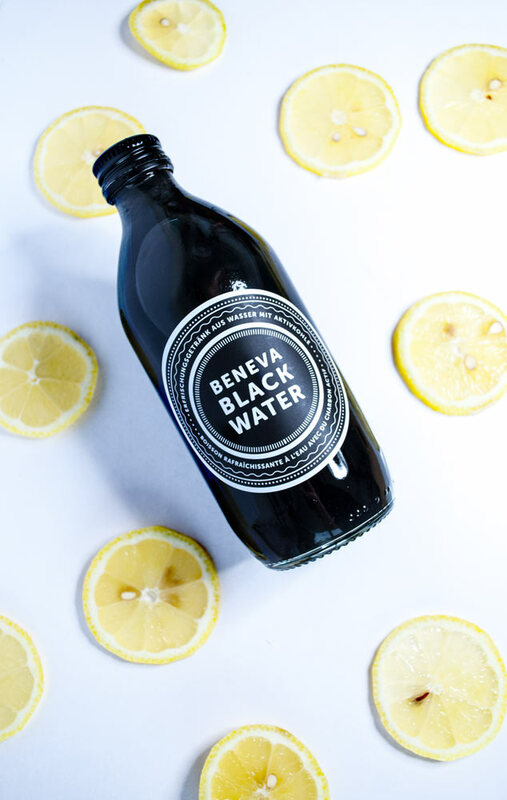 The third product is also from the company Beneva Black and it's their black water. 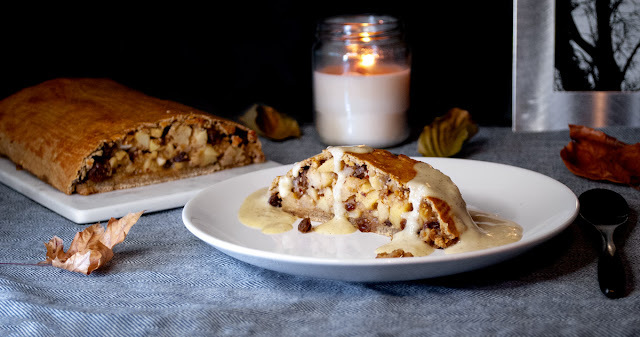 I created some fun recipes with it, you'll find them here soon! I can't say a lot about it's flavor, it tastes like normal water. At first you might expect some weird flavor because of its color, but it's juuuuust water, I promise ;) Very cool looking, healthy water. I didn't drink a lot of it and so I didn't recognise any changes while drinking it. For me it was more of a funny thing to create the recipes. 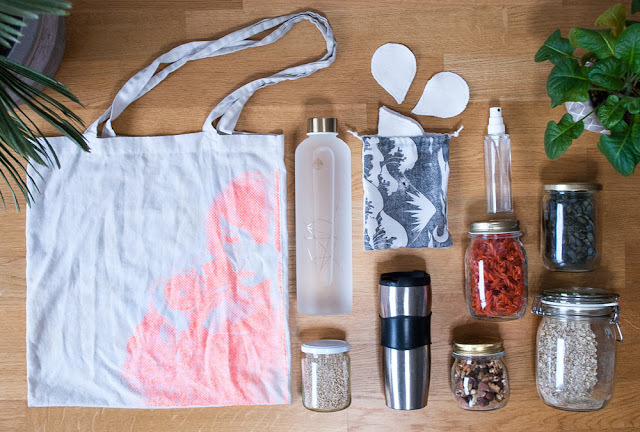 But I can imagine it could help when you do a detox or if you transition to a vegan diet. I think it filters the toxins out of your body like activated charcoal can be used to filter dirty water. Also I have to say, just because I didn't notice an immediate cleanse doesn't mean that it doesn't work. And having a gentle cleanse is also a great thing, isn't it? And the bottles are also very pretty. To sum it all up: I have had a great experience using activated charcoal products and I'll definitely try some other ones. Beneva Black also just launched some other pretty cool products which I'd love to try in the future. By the way: I'm not sponsored by any of these two brands, I've just won the Beneva Black products in two different giveaways 😋 And I've always been a big fan of the Lush products. Let me know if you have any further questions or recommendations for other charcoal products you tried and love!